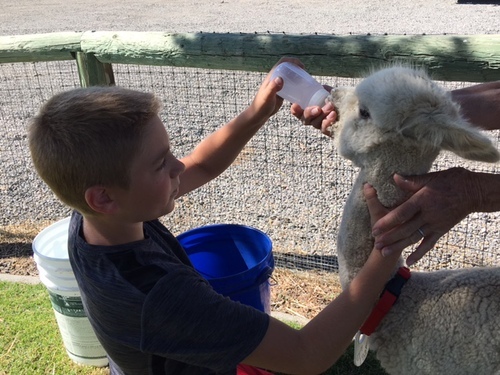 Join us the last weekend in September as we open our gate for National Alpaca Farm Days! It's fun and it's free! 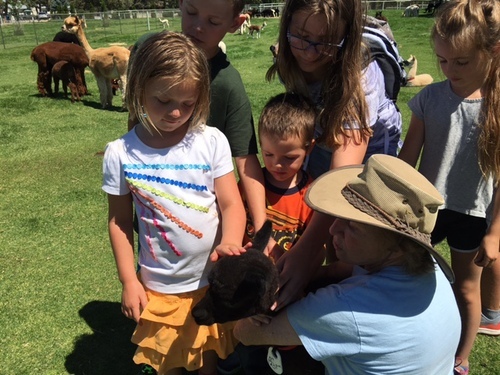 Alpaca ranches all across America are welcoming visitors of all ages during National Alpaca Farm Days. 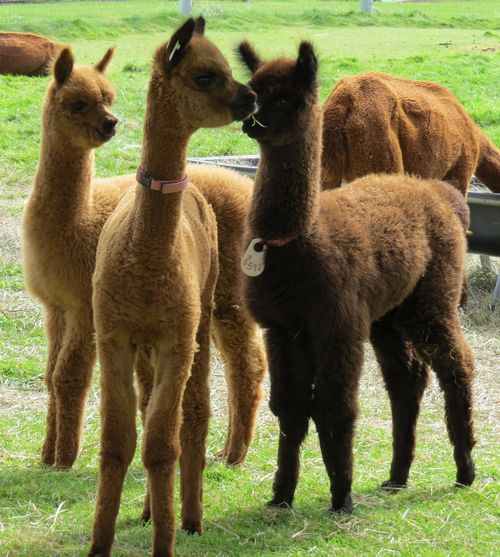 Meet our alpacas face-to-face and feel their soft luxurious fleece. Our boutique will be open and stocked with beautiful alpaca apparel, alpaca rugs and other distinctive gifts. Alpacas are green from the field to fashionable fleece; and alpaca items are softer, warmer, and hypoallergenic for comfort beyond compare. This is your opportunity to learn all about the livestock and lifestyle directly from your neighborhood alpaca farmer. You may even want to start some holiday shopping now! Don't forget your camera! * Enjoy a fun-filled day at the farm for the entire family!